Q. 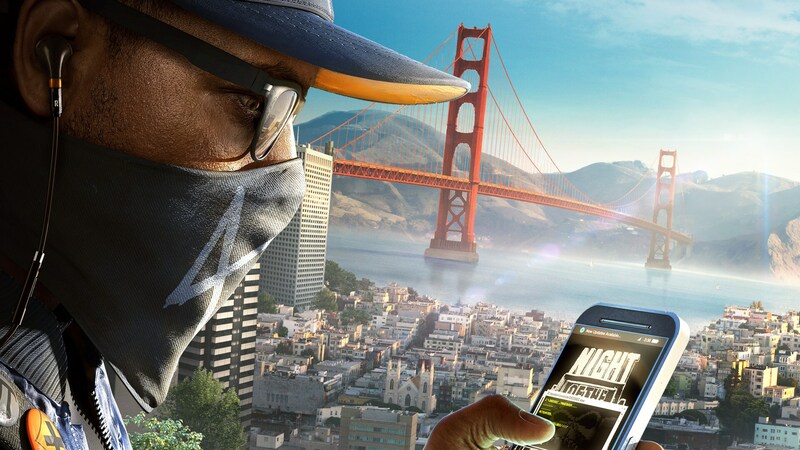 What is the Watch Dogs 2 Trial? 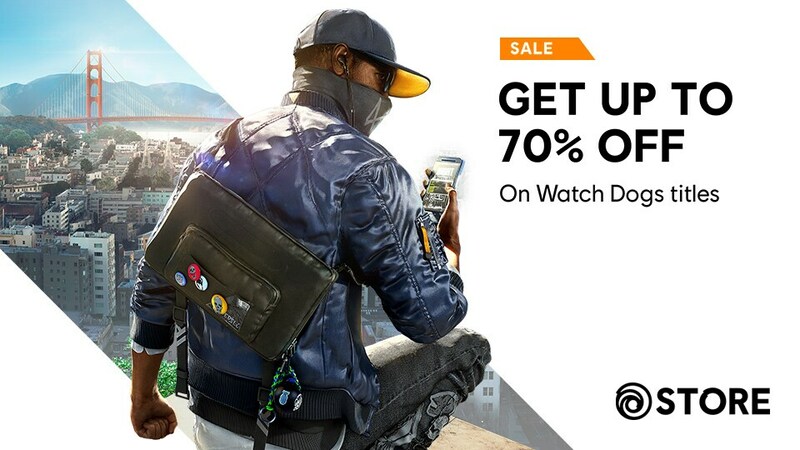 The Watch Dogs 2 Free Trial is an opportunity for you to play the full experience of Watch Dogs 2 for a limited time. You are able to download and play the complete Watch Dogs 2 game experience for up to three hours. Q. 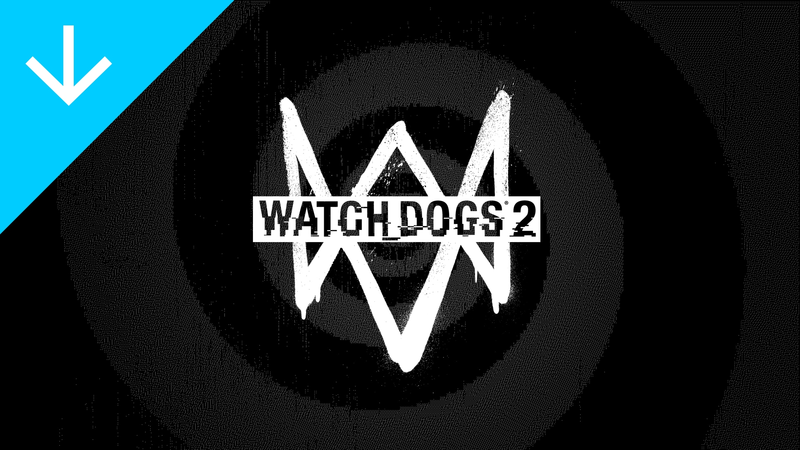 What does the Watch Dogs 2 Trial include? Q. What platforms is the trial available on? The Watch Dogs 2 Free Trial is available worldwide on PlayStation 4 and Xbox One consoles only. PlayStation 4 console owners can download the trial starting January 17th, and Xbox One owners can download starting January 24th. Q. How do I access the trial? You can download the trial from the PSN store or Xbox Marketplace, and can use your 3 hours at any time. 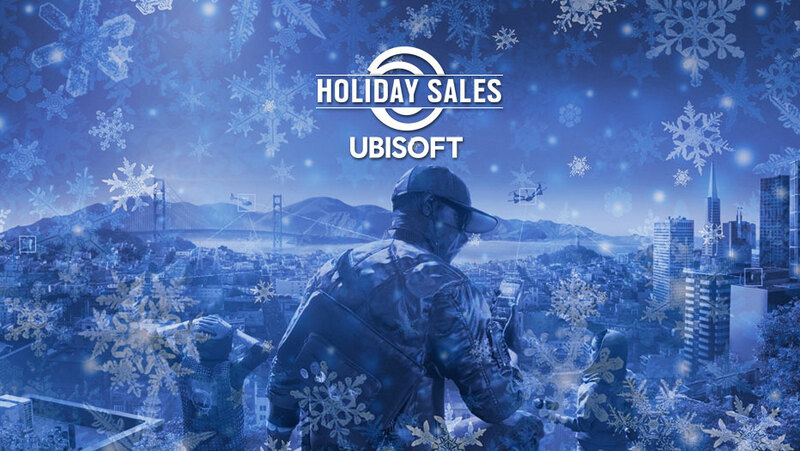 You can find the demo by searching for the game on the PSN Store or Xbox Live Marketplace, and choosing the “Try Free Demo” option on PS4 and “Play Trial” option on XB1 to download. Q. Will the trial include seamless online and multiplayer? Can I play with my friends who own the full game? All features of Watch Dogs 2 will be available to you during your free trial, including the seamless online and multiplayer experience. You will be able to play online with friends who either own the full game, or are also participating in the free trial. Normal PS+ and Xbox Gold requirements for online play apply. Q. Is the trial available in all languages? Yes. The trial will download the entirety of the base game, including language options. Q. Will I be able to purchase premium content while playing the free trial? Since the trial includes the contents of the entire game, you will be able to purchase premium content but you will not be able to access it after the 3 hour trial limit unless you upgrade to the full game. Q. If I upgrade to the full game after the trial, will my progress carry over? Yes, you will continue playing as normal with all progression earned during the trial carrying over. Q. How do I upgrade to the full game? You can upgrade to the full game at any time during or after the free trial by visiting the PSN Store or Xbox Live Marketplace and purchasing the game. You will not need to download anything extra, and can continue playing your game normally. Q. Will I get achievements playing the trial? Achievements are not available for demos and trials on either PlayStation 4 or Xbox One. For Xbox One players, any achievements you would have earned will unlock once you’ve purchased the full game. Q. How much disk space is required? The free trial includes the entirety of the game’s content, so the download will be around 25-28 GB. The exact size of the download varies by region due to localization. You can start playing the first mission after 12 GB have downloaded.